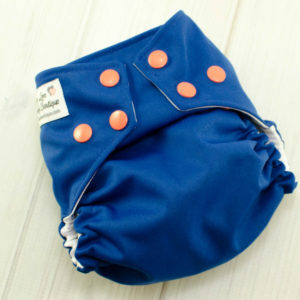 Our cloth diaper inserts are made with heavy bamboo fleece and topped with stay dry athletic wicking jersey. 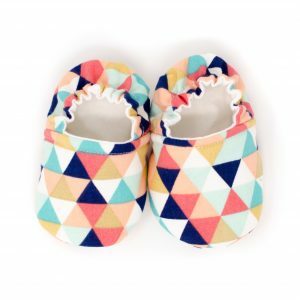 The inserts are available in two sizes, newborn and one size. 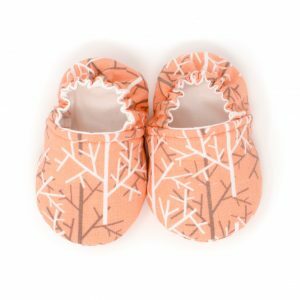 Buy more and save! One insert ($15), three inserts ($12.50 each), or five inserts ($10 each). Our bamboo fleece fold to fit diaper inserts are very trim but hold a lot. 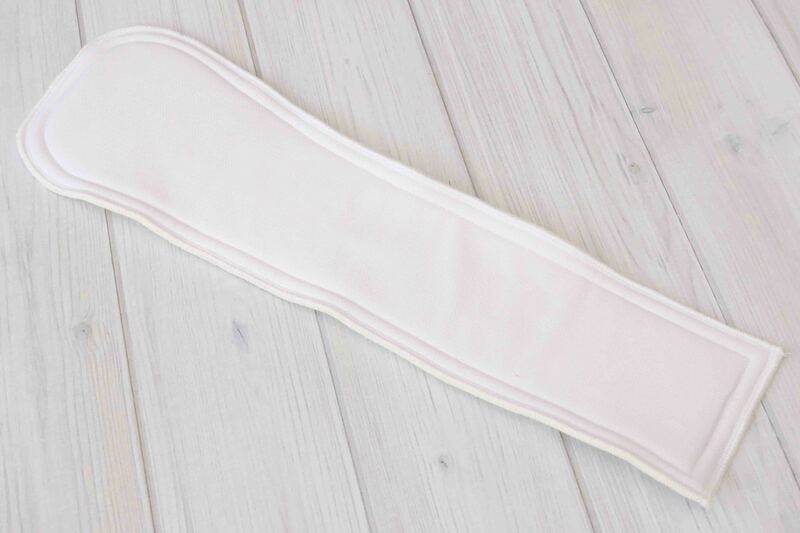 It is contoured in the back for better coverage and folds down in the front to customize fit and absorbency (front for boys, middle for girls). 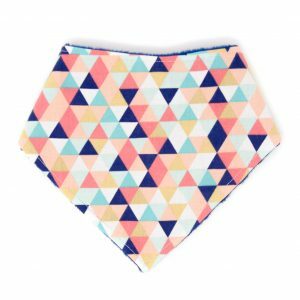 The insert is made with heavy bamboo fleece and topped with athletic wicking jersey to keep your baby feeling dry. 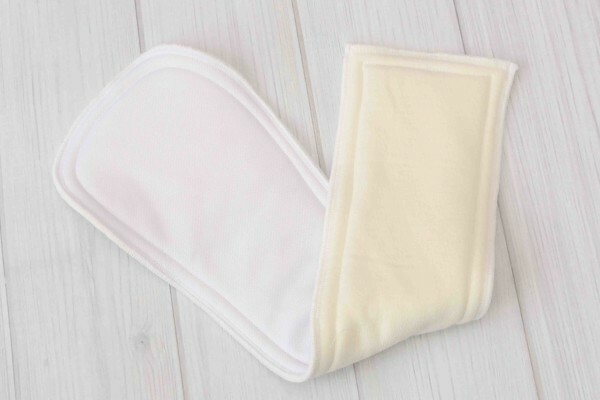 If you prefer natural fibers against your baby simply flip the insert over and use the bamboo fleece side against your baby. 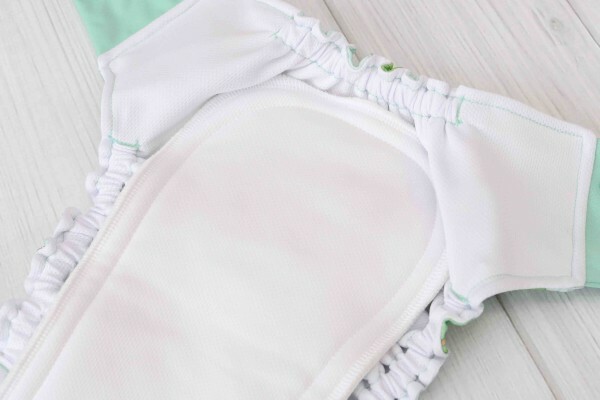 Materials have been washed prior to sewing to allow for shrinkage but the insert will require a couple more washing’s to reach its full absorbency.